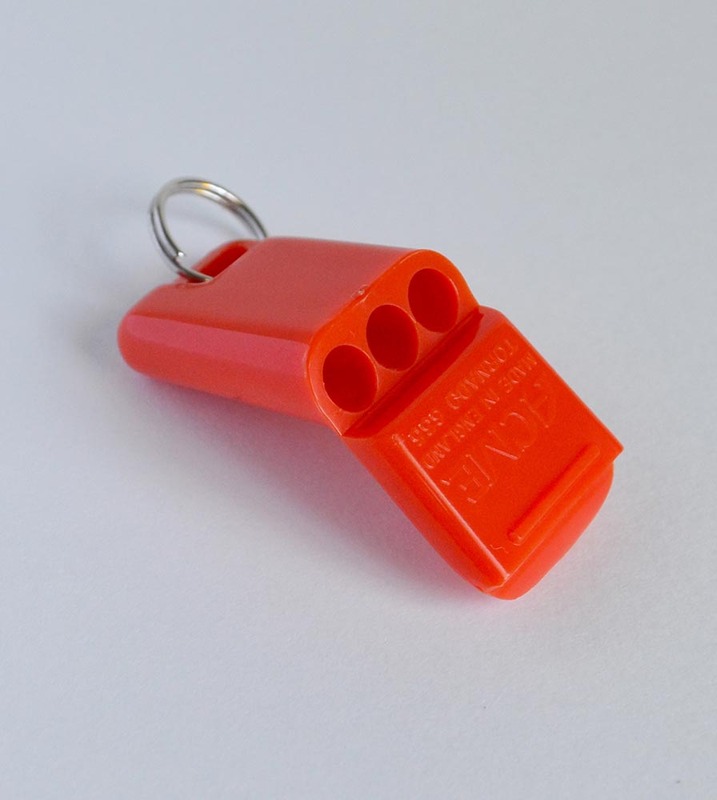 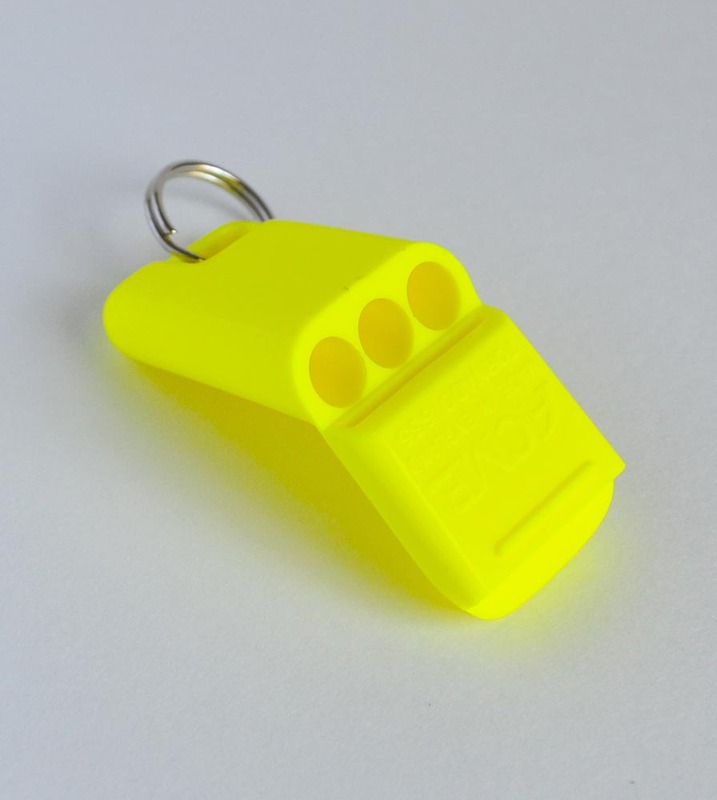 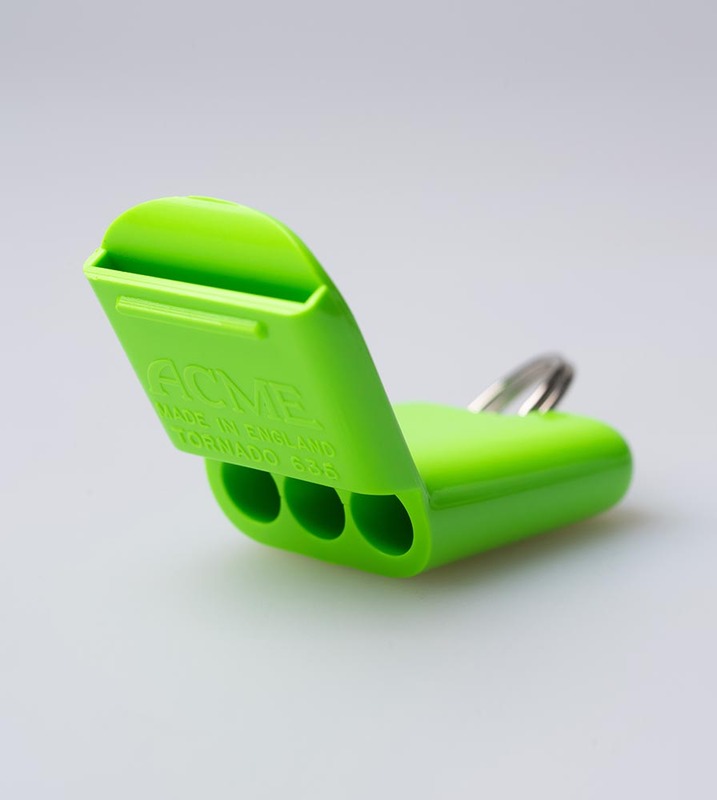 Marine/water safety and sport whistle. 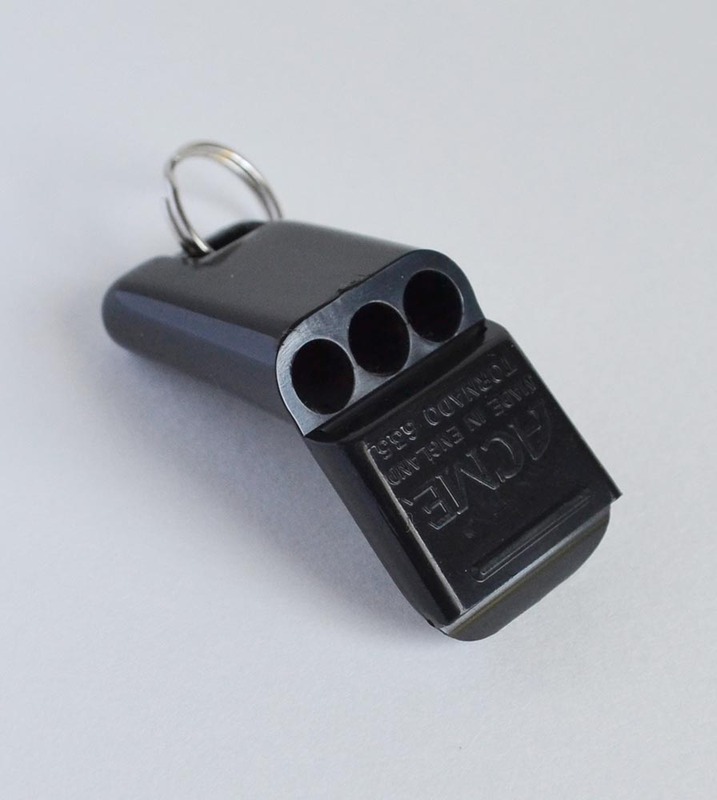 Extremely powerful in pitch and loudness. 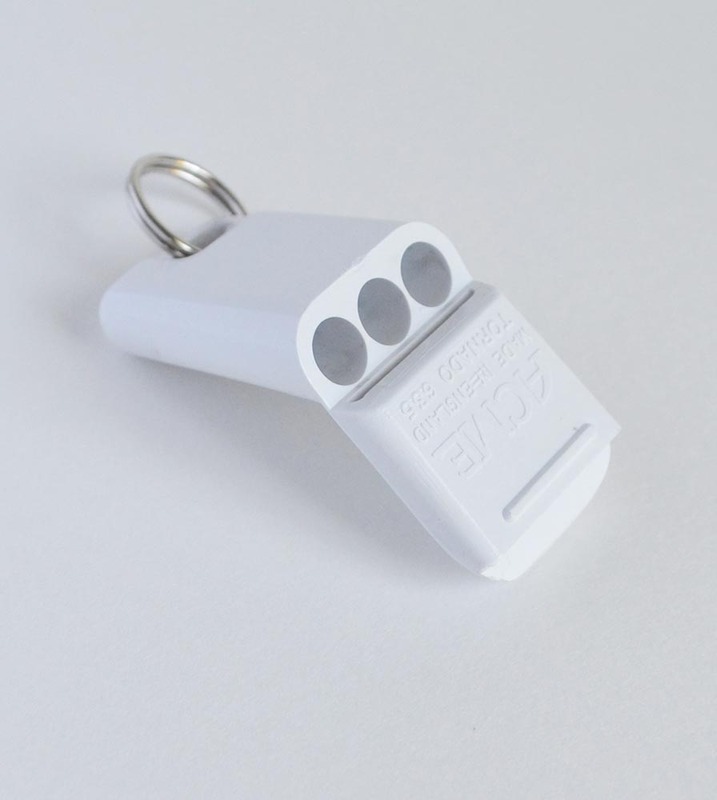 Unique design for those that want something that stands out in a crowd. 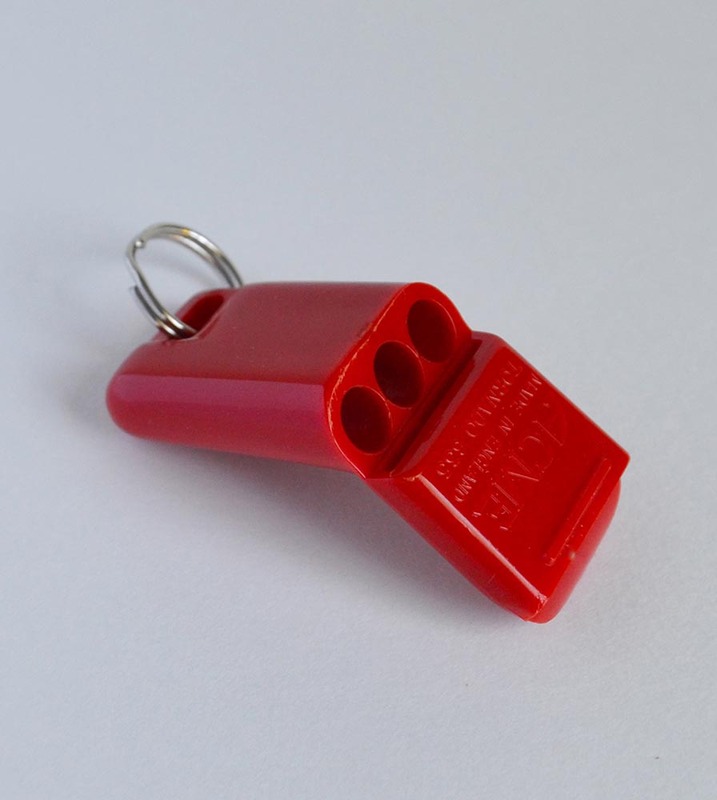 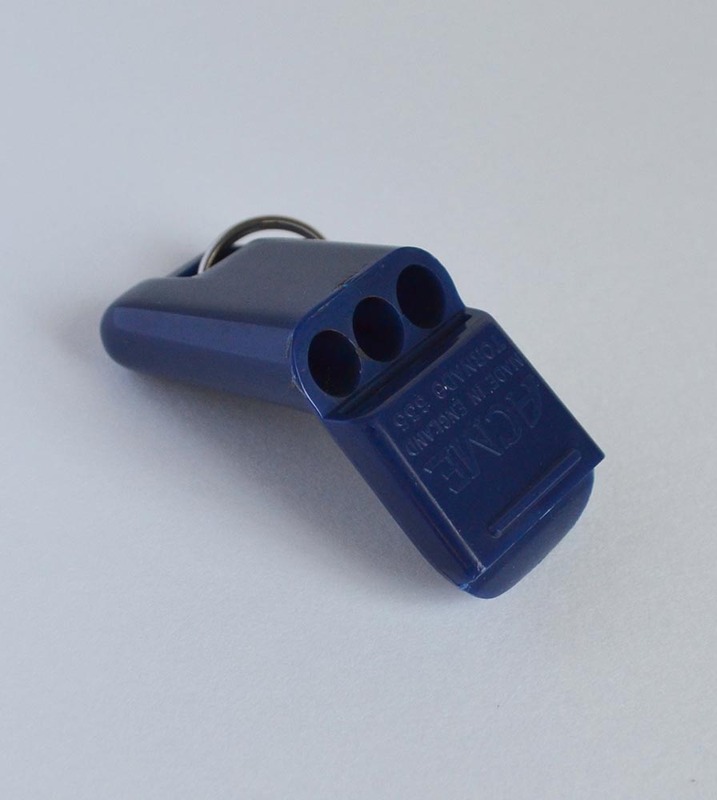 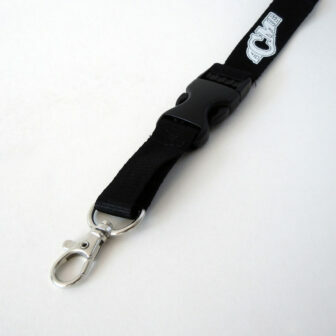 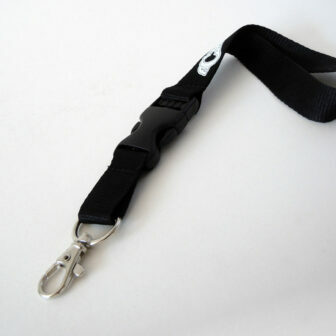 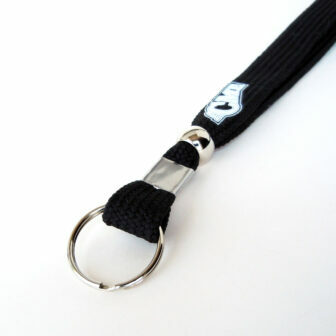 This whistle is a favourite for use within soccer leagues.